Janie was born in Buckinghamshire and spent much of her childhood painting plants in her father’s garden. After two years at Northampton School of Art and a brief spell teaching in a primary school she moved to London where she worked in advertising. Marriage, a family and a few years living in the Middle East preceeded eight years working for a local newspaper group where she created display advertisements. A further two years studying fine art at Colchester Art School followed and her career as an artist began to take shape. Although she then spent 20 years working in Marketing and Public Relations she also took many commissions for magazine and book illustrations. However, the pull of illustrating flowers, plants and vegetables from her garden became very strong so she gave up full time work in order to concentrate on her art. 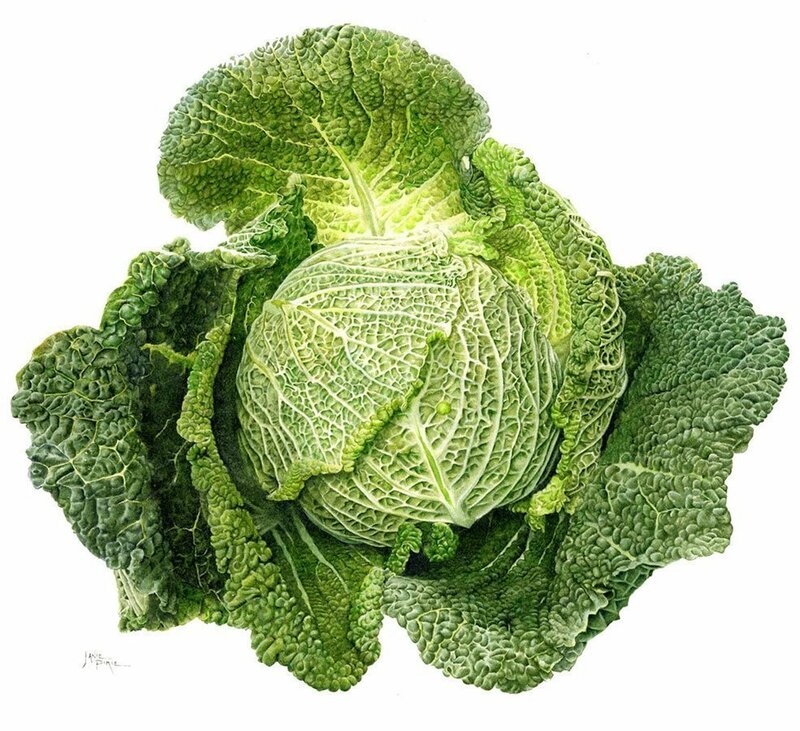 A chance accident in her garden – nothing major – she just knocked a branch off a red currant bush – sowed the seed to try her hand at drawing in a botanical style. 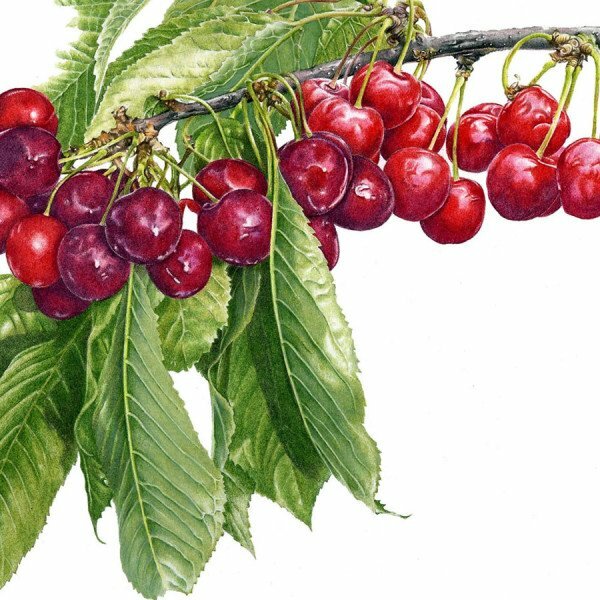 Although she mostly used watercolour or acrylic in the past she was introduced to coloured pencils whilst at Colchester Art School and it was with these that the red currants and other soft fruits were drawn. In 2009 Janie was awarded Best Botanical Artist in Show and an RHS Gold Medal at the BBC Gardener’s World Live show in Birmingham. A further RHS Gold Medal was awarded for her portrayal of roses in 2014. As a member of the UKCPS Janie has won many awards at their annual exhibitions including Best In Show (2010), Reserve Best in Show twice, Best Botanical, Best Still Life, Best Portrait and several others. 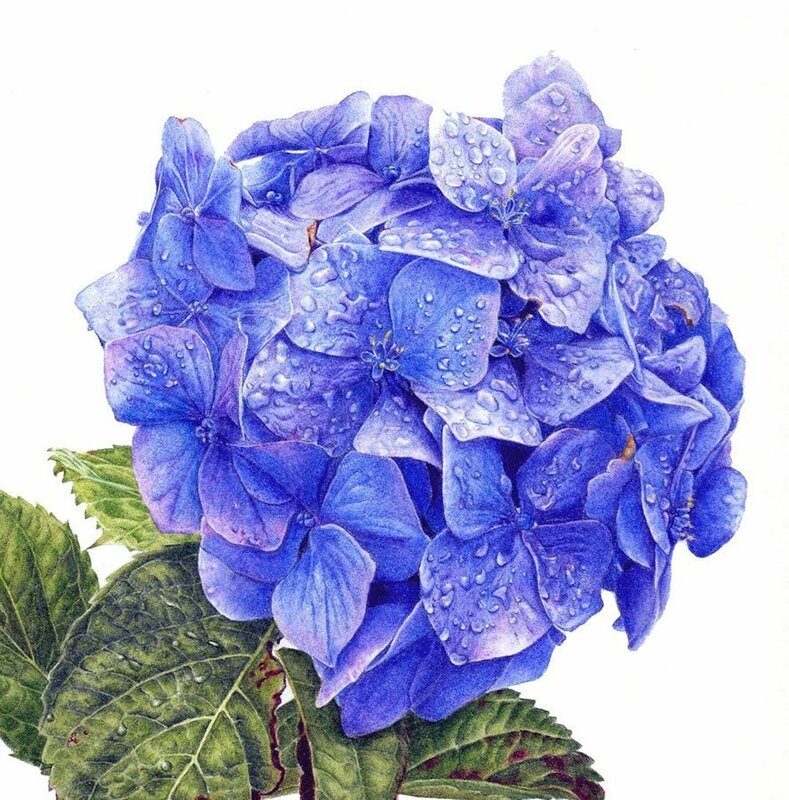 She has also been awarded two Certificates of Botanical merit at SBA exhibitions in Westminster. Her work is held in private collections and by the Hunt Institute for Botanical Documentation where she ran workshops in 2012 and 2013. Janie runs workshops from her garden studio, at Cambridge University Botanic Gardens, the Cumberland Pencil Museum, Higham Hall and Flatford Mill. She also visits art groups all over the country to demonstrate the exciting world of coloured pencils.